Andreas Lindenthal is the founder and managing partner of PLMadvisors. He has over 25 years of professional, international experience in innovation, new product development and product lifecycle management (PLM). He serves clients in the aerospace & defense, automotive, consumer goods, food & beverage, high tech & electronics, medical device, machinery & plant equipment and retail, apparel & footwear industries. Andreas has successfully assisted over 50 small and large companies in the automotive, aerospace, consumer goods, high-tech/electronics, machinery equipment, and medical device industries in the development of strategies, optimization of business processes and the implementation of new technologies to enable their growth strategies and drive innovation, increase productivity, shorten time-to-market, reduce costs, ensure compliance, and improve product quality. 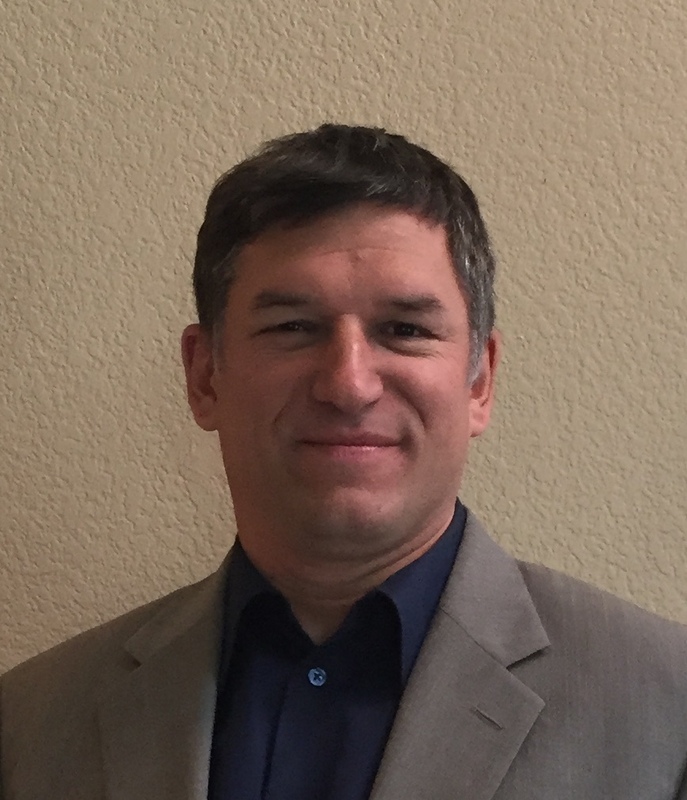 Andreas is a former partner of Kalypso and co-founder and president of Metafore, a leading full-service PLM solution provider. Before he served as an executive of UGS Corp. (today Siemens PLM Software), a leading provider of product lifecycle management software, both in Switzerland and the United States. Prior to UGS he worked as head of product development at Sulzer AG, a Swiss technology corporation, where he was responsible for new product development (NPD). In this role he also led the evaluation, implementation, and operation of an enterprise-wide PLM system with the objective of lowering time-to-market and cost of goods sold for new products. From Sulzer he received the “Innovation Award” for his pioneering ideas and work in establishing and sustaining a corporate culture of innovation and productivity. 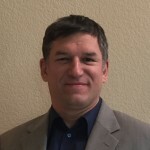 Andreas holds an MBA degree from the Graziadio School of Business and Management at Pepperdine University in Malibu, California and a bachelor degree in Mechanical Engineering with emphasis in Computer Integrated Manufacturing (CIM) from the Zurich University of Applied Sciences in Switzerland.